pp buckets 300 ml emmerlook white d9cm. 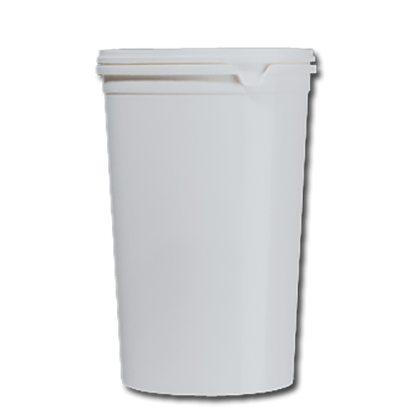 pp buckets 500 ml emmerlook white d11cm. 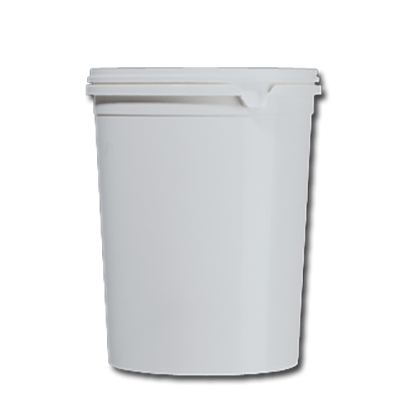 pp buckets 800 ml emmerlook white d11cm. pp buckets 1 liter emmerlook white d11cm. pp buckets 1.2 liter emmerlook white d11cm. pp buckets 1.8 liter emmerlook white d14cm.